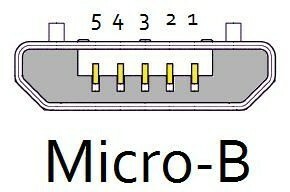 Micro USB cable with a micro USB socket and a USB connector type A. 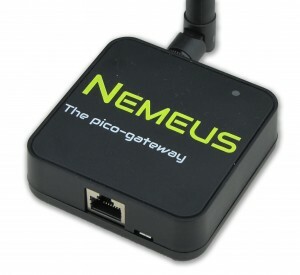 It can be used to charge devices as well as data synchronization . 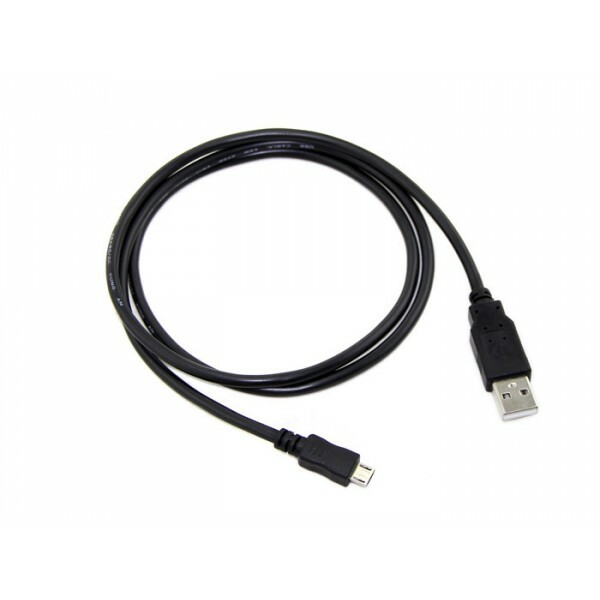 Ideal to power boards such as Arduino Leonardo, Raspberry Pi and Beagle.